"Thanks again for making this event so enjoyable. I would highly recommend your services to anyone!". Get ‘em Out Of Their Seats and Onto The Dance Floor! 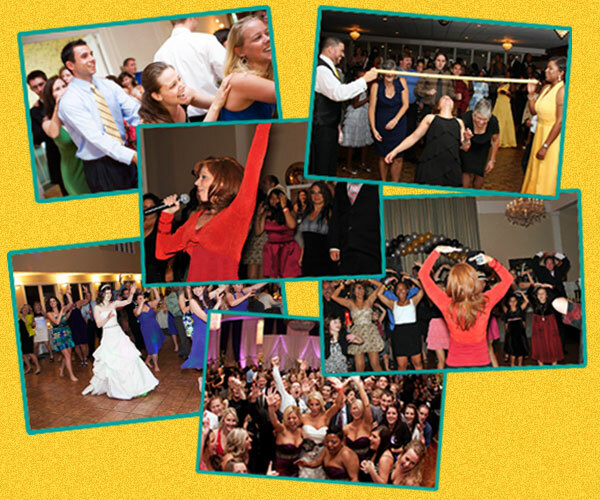 Our Dance Instructor Will Lead Your Guests in a Variety of FUN & POPULAR DANCES! *Encourage your guests to participate in the fun. *Teach your guests popular dances. *Coordinate a variety of fun activities (eg. limbo, conga-line, etc). They can provide their own smaller P/A system OR coordinate with our Disk Jockies for the best sound quality.